Napoleon Motorsports has a rich heritage and passion for motorsports. From its short track racing roots to its current successes in the The Trans Am Series presented by Pirelli, Napoleon Motorsports is proud to announce that they will be attacking the 2019 PRO1 Formula Drift Series. 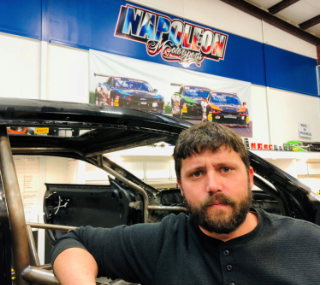 2015 Lone Star Drift Champion Randall Waters will be piloting the Napoleon Motorsports 2019 Chevrolet Camaro EL1. 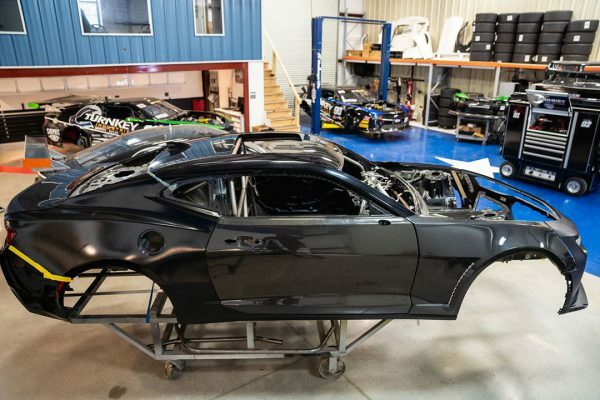 “This is going to a revolutionary racecar and a first of its kind in Formula Drift. Our innovations with the Camaro will be the example of what the future of racecars will be. We are super excited to compete in Formula Drift!” Said Team Owner Joe Napoleon. Napoleon Motorsports is working diligently to complete the vehicle as soon as possible. 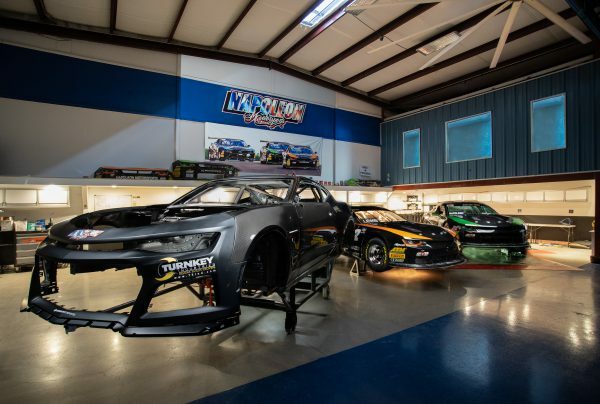 Anderson Composites has partnered with the team and has supplied its high quality carbon-composite panels on the Camaro EL1. In addition, Napoleon Motorsports Lead Chassis fabricator, Robert Quezada is nearing completion of the cage. “We are working non-stop on this breakthrough project. Cage is just about done and I’m about to get started with engine mounting and suspension. This is sure to be one of the craziest racecars I have ever been a part of.” Said Robert Queszada. Local Houston Texas native, Randall Waters will be piloting the breakthrough racecar. 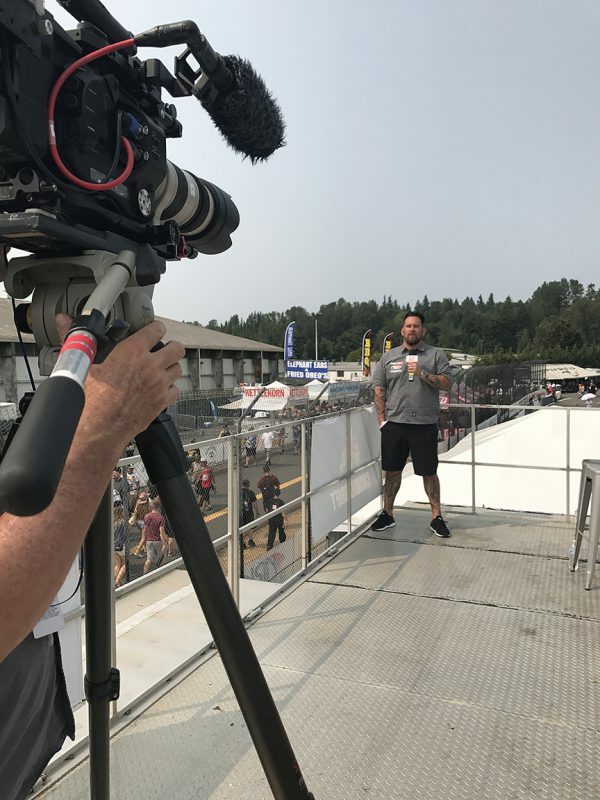 Randall Waters competed in Formula Drift PRO2 in 2017 and finished TOP5 earning his PRO1 license. 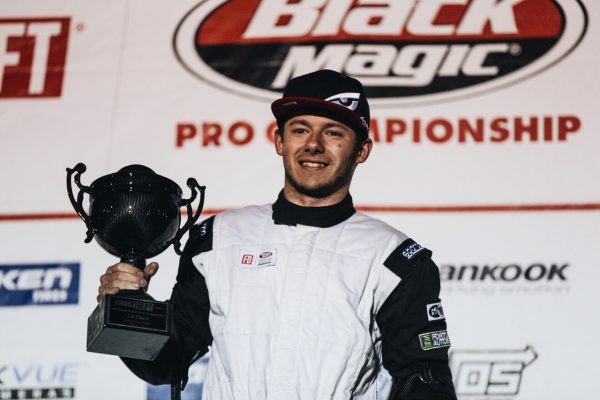 He will be making his PRO1 debut in 2019 in the Napoleon Motorsports Chevrolet Camaro EL1. “I am so stoked to get back in the fight for the FD series in 2019. I am thankful Napoleon Motorsports is giving me this opportunity to pilot this “one of a kind” racecar. I can’t wait to get out there and compete with the best of the best in the world of FD.” said Randall Waters pilot of the Napoleon Motorsports Camaro EL1. A top professional drifter does not just come out of nowhere. 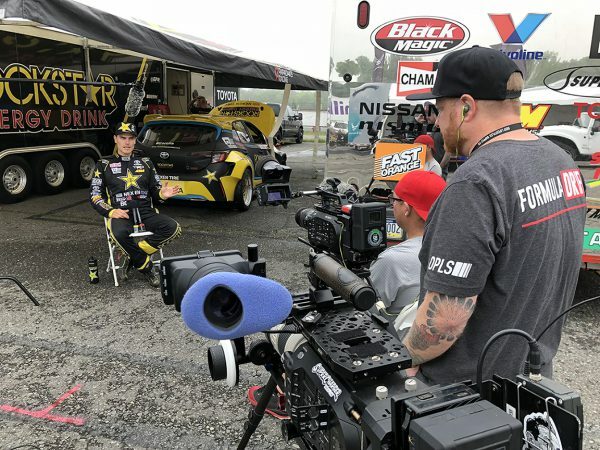 In a sport that takes a lot of skill, experience and of course, sponsorship, to win at the elite level, a driver often competes for many years before reaching the Pro class. This is where the feeder series’ come to the forefront. 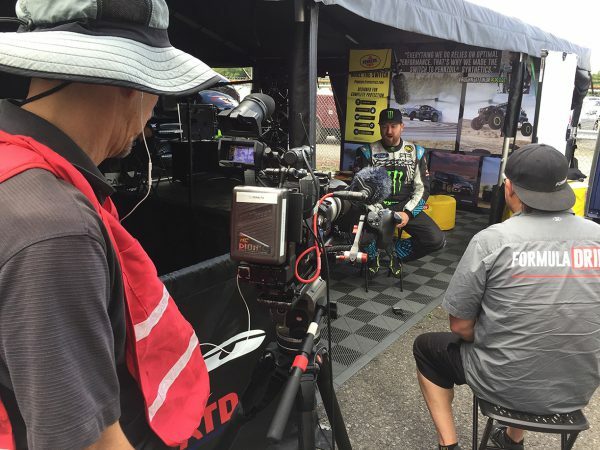 Continue reading What is it like to compete in the Formula Drift Link ECU PRO2 Drift championship?